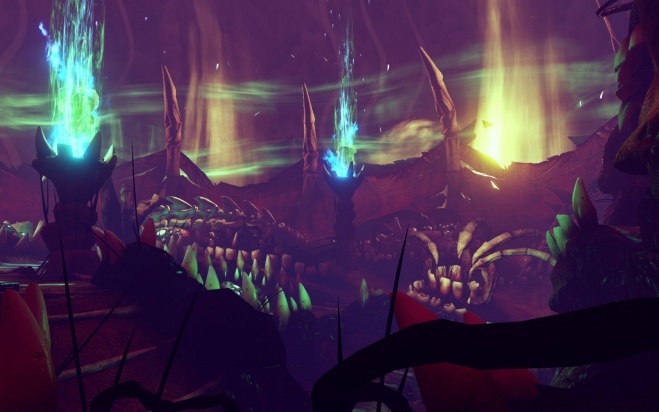 Nightmare is a Killing Floor 2 map. 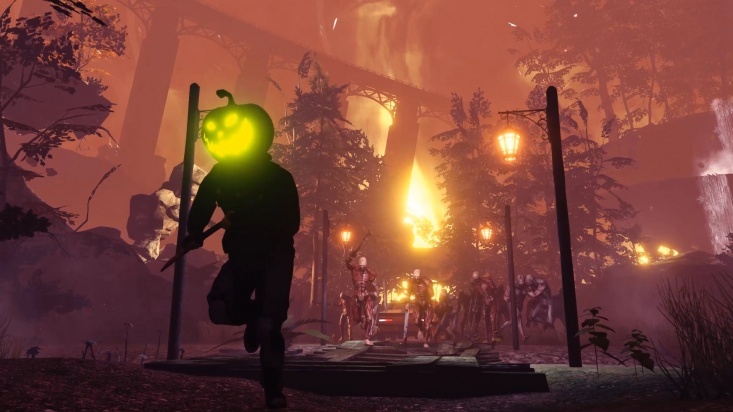 It was added in the game as a part of Halloween Horrors content pack. 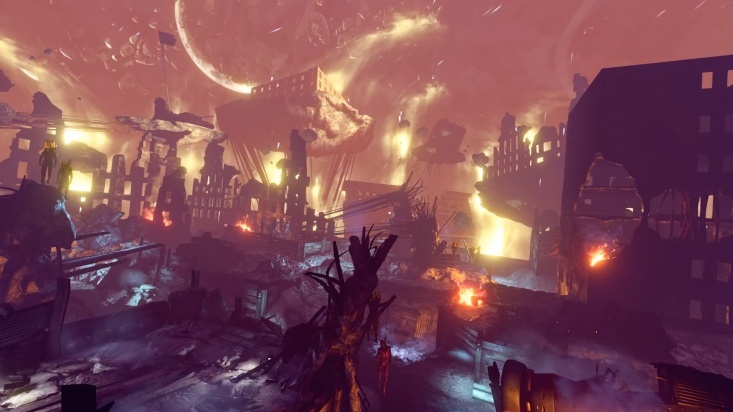 It is the second map to feature the "Holdout" sub-mode (the first being The Descent) that puts players into the close quarters environment and forces them to stand the ground without escape routes. "Visiting the nightmares of anyone would be harrowing, but visiting the nightmares of a psychopathic clown named Boozo? That is the worst." "Boozo the clown had it tough in life; nothing seemed to go his way. Family. Career. Murder spree. He was finally stopped from racking up more kills, but the fates of his various victims are unknown. Using the latest Horzine tech, enter the subconscious of Boozo and fight your way through his nightmares. Hopefully his madness won’t rub off on you." 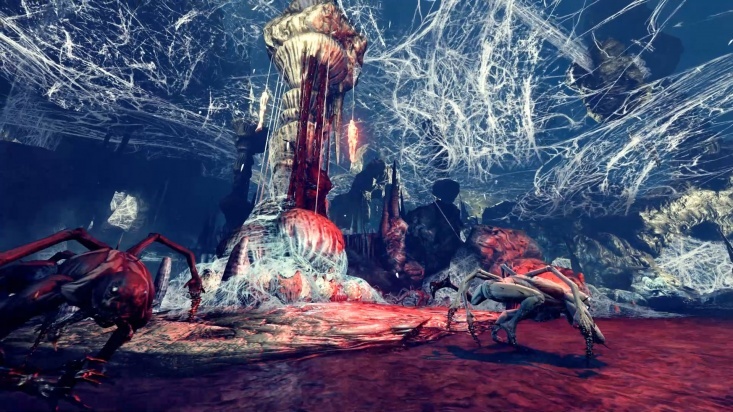 At some point on few of the map locations (merry-go-round and boss areas), the eyeballs embedded into the map environment used to track player's position, this feature seemed to be removed later. 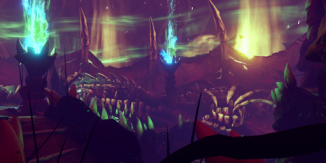 Each of the "floors" on this map uses different volumetric post-processing effects which sets overall theme for each of the levels - red, green, blue etc. But the map background (floating asteroids, noctilucent clouds and myst) is actually remain the same for all of them. This page was last edited on 30 October 2018, at 13:28.